By 2007 Angie decided to purchase the store from Suzanne. She had a vision of building the store into the”Nordstrom” of bridal in her town. Her children were young and she was absolutely terrified, but she just knew she would succeed. Angie remembers the very first morning she ever walked into the store as the owner, wondering how on earth she was going to even make the rent much less build the business! But with a positive attitude and a sense of determination Angie knew she could accomplish her goal little by little. 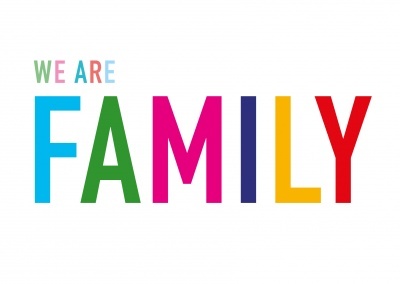 Every Sunday afternoon Angie and her family would come to the store directly after church. 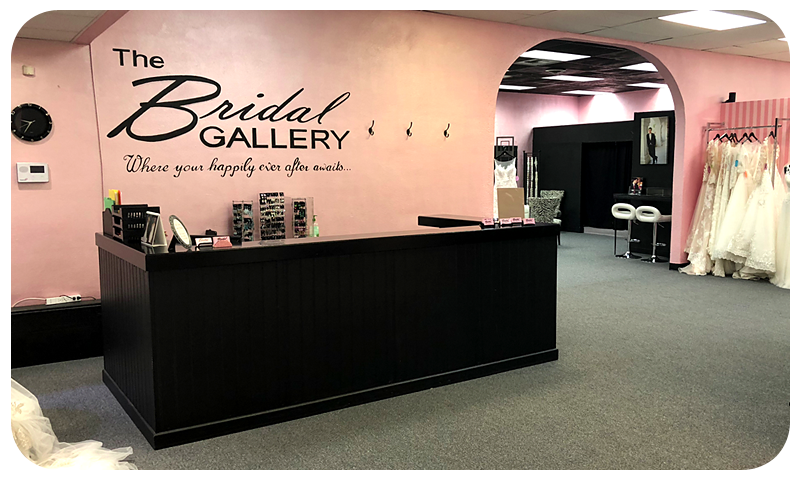 While her son would work on his homework, her two young daughters helped Angie transform The Bridal Gallery into a showplace. Together they painted every pink stripe in the store by hand. Within a couple of years, Angie added a full service alterations department, built from the ground up with help from her dad. After another couple of years, she took over the neighboring space and doubled the size of her boutique, adding a prom and pageant department. Her dreams for The Bridal Gallery came true! 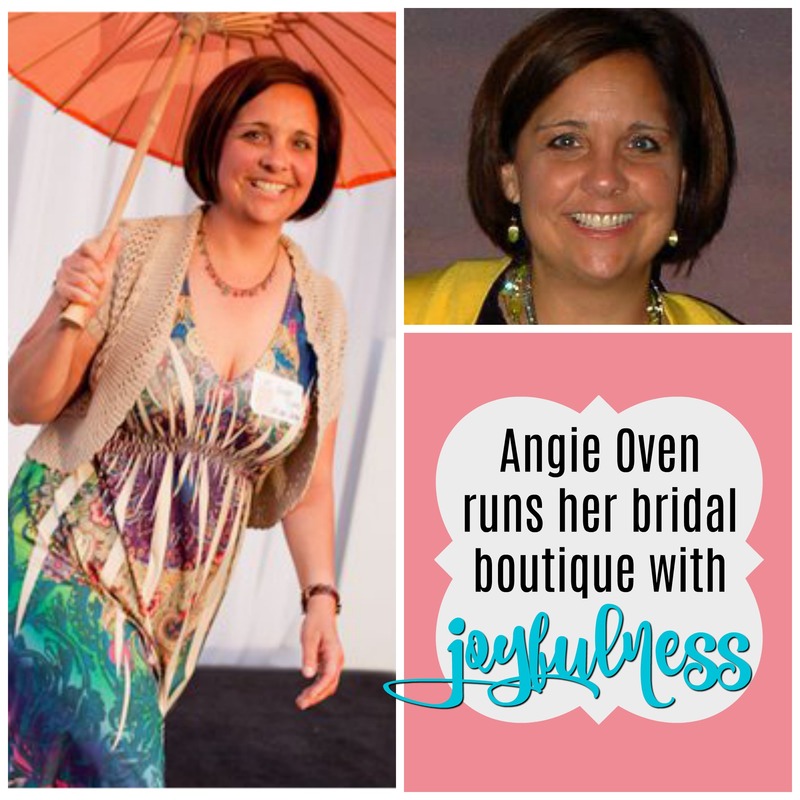 Angie has wonderful advice for brides, and that is, “keep things in perspective!” After all, no matter what happens, you’ll still be married! And love and commitment to your partner is way more important than stressing over your wedding details. 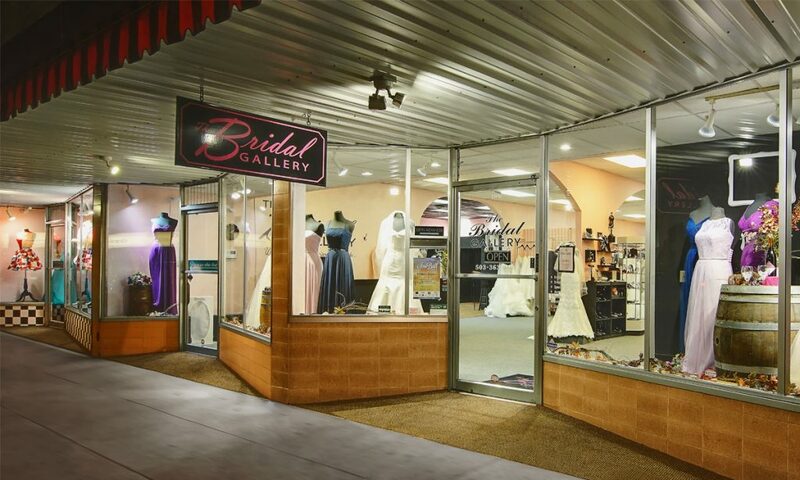 The future looks bright for Angie and The Bridal Gallery. She has created a super successful bridal business with a warm and welcoming vibe. 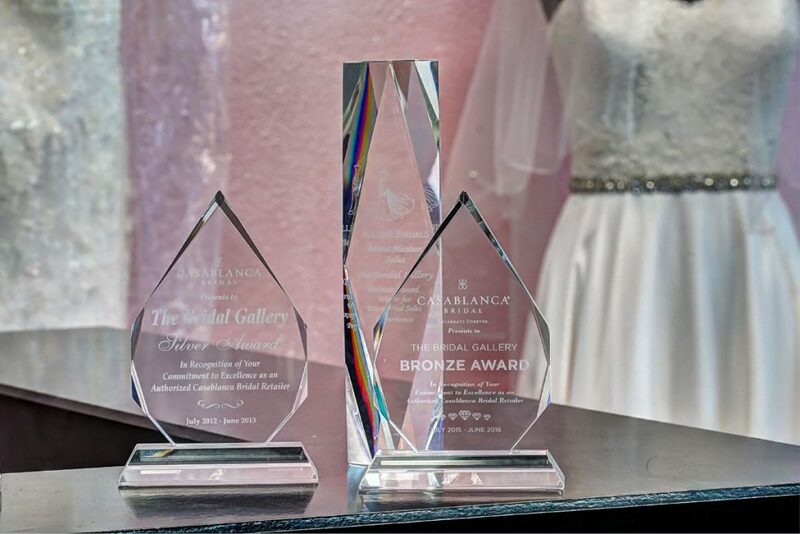 Her bridal consultants are not only friendly and professional but they are also knowledgeable and genuinely excited to assist their clients. 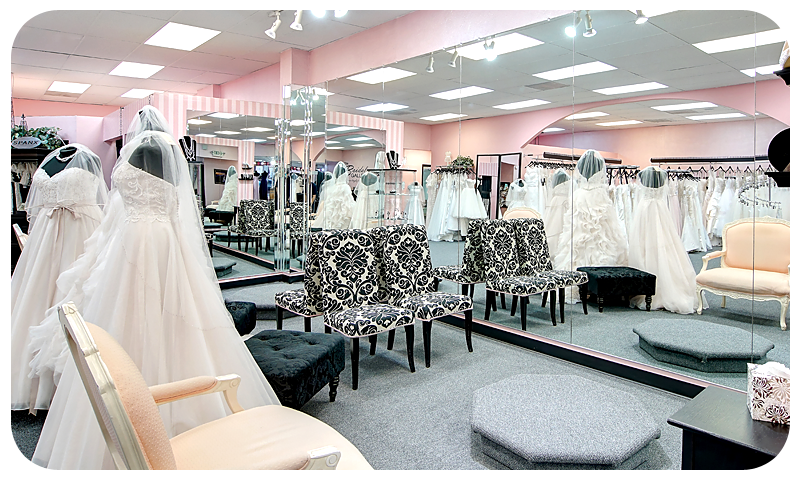 Her store has a fairy tale feel with large pedestals, huge mirrors and spacious, private fitting areas and, of course, the prettiest, girliest pink color scheme. Her customers are happy and her salon consistently wins awards. Now perhaps Angie can implement her next goal: turning the reigns over to her manager so that she can pursue more personal hobbies. Read more about The Bridal Gallery here.